Finally the unicorn craze has reached Tweak & Tinker HQ. Better late than never. And let me tell you it has hit hard. These days all I seem to be able to come up with are unicorn-y designs. 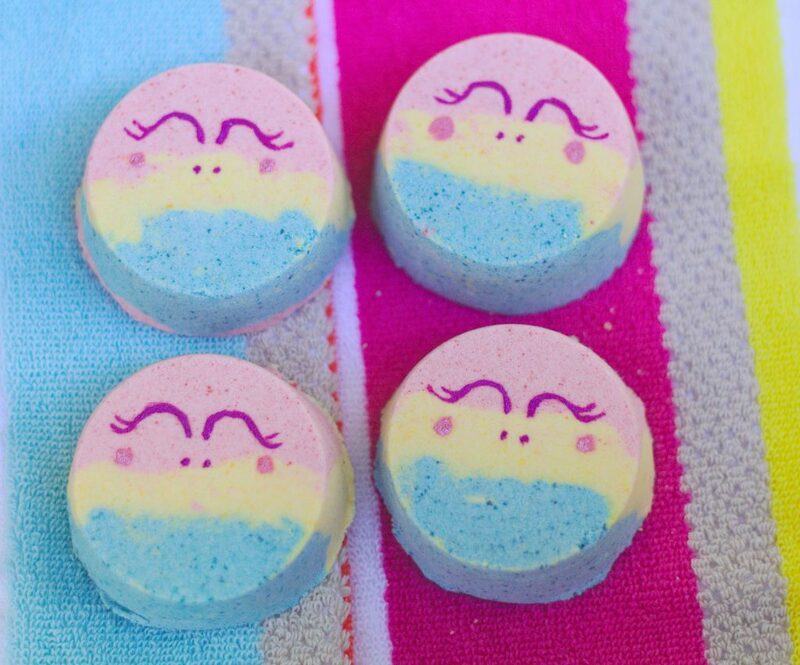 These super adorable unicorn bath bombs are just the beginning (muhahaha). This is a great project to make with your kids. 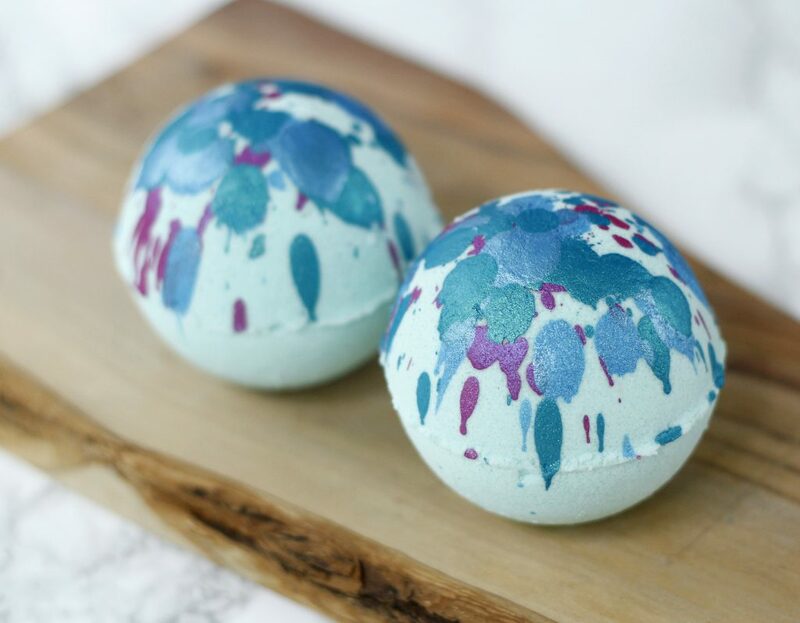 It’s easy enough (even my 2 year old had fun helping), but the fun part is when they take the bath bombs out of their molds and see how the design turned out. Big, elaborate projects can be fun and rewarding. 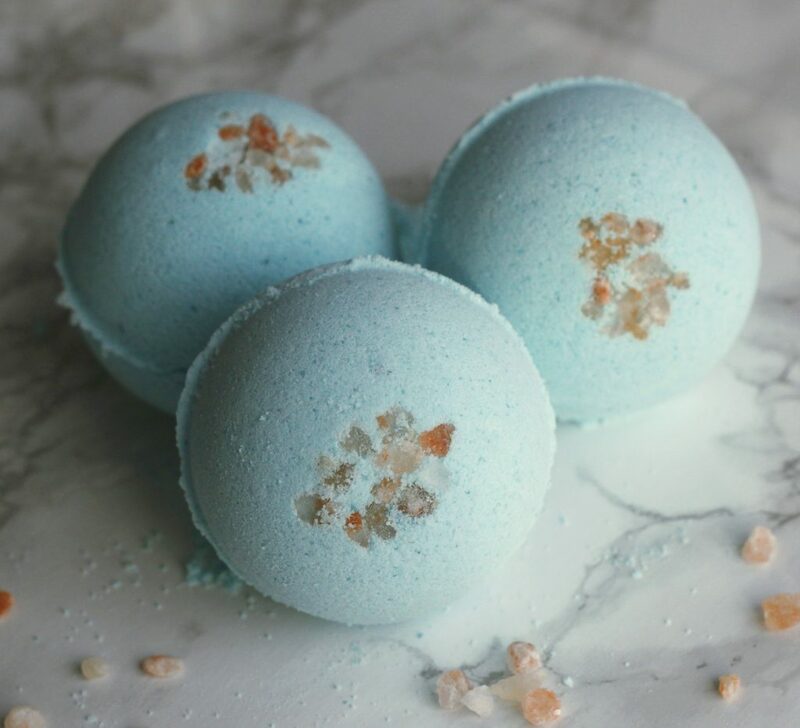 Like the one time I made Blossom Soap Macarons , a project that took a lot of time and practice. Lately I’ve been in the mood for short and sweet projects. Things that don’t require a ton of ingredients or equipment and still come out awesome, of course. 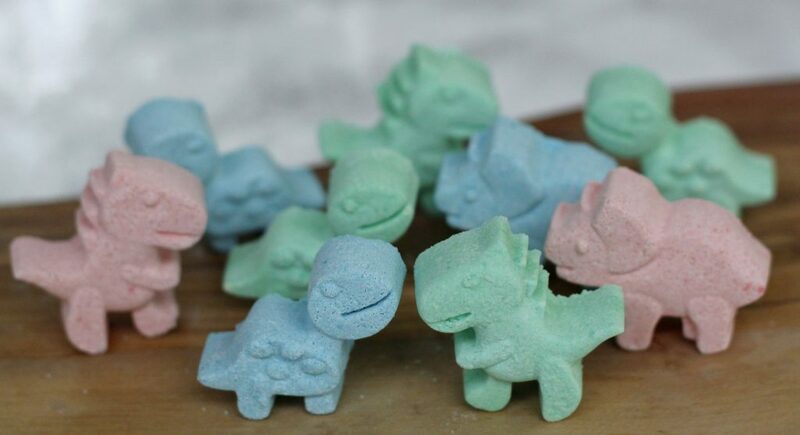 These little dinosaur bath bombs (technically bath fizzies) check all the boxes and they’re so cute I can’t even…. 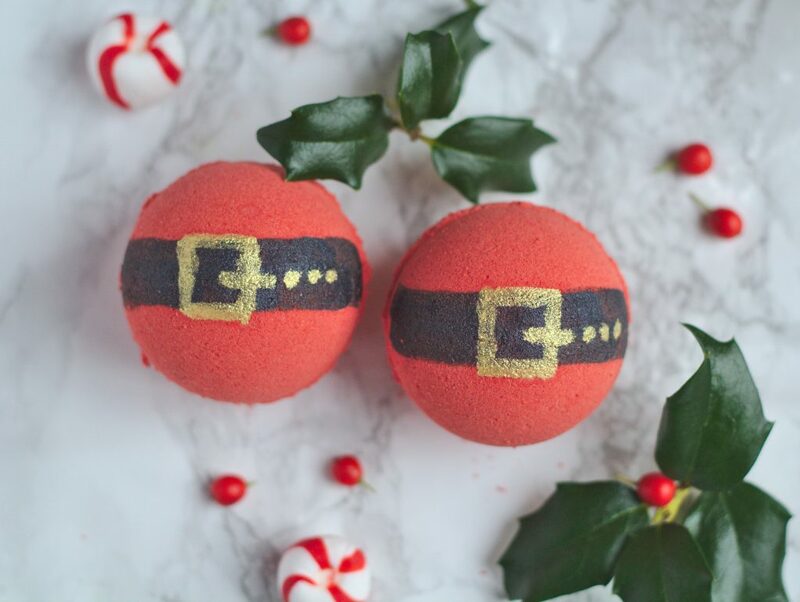 Around this time of year I also always find myself coming up with a bunch of crafty projects. In recent year’s I’ve made papier mache trick-or-treat baskets matching the kid’s costumes – Fun! I’ve also toyed with the idea of somehow sewing their costumes myself, but at this point in my life it would probably only lead to a lot of frustration and grumpiness on my part. 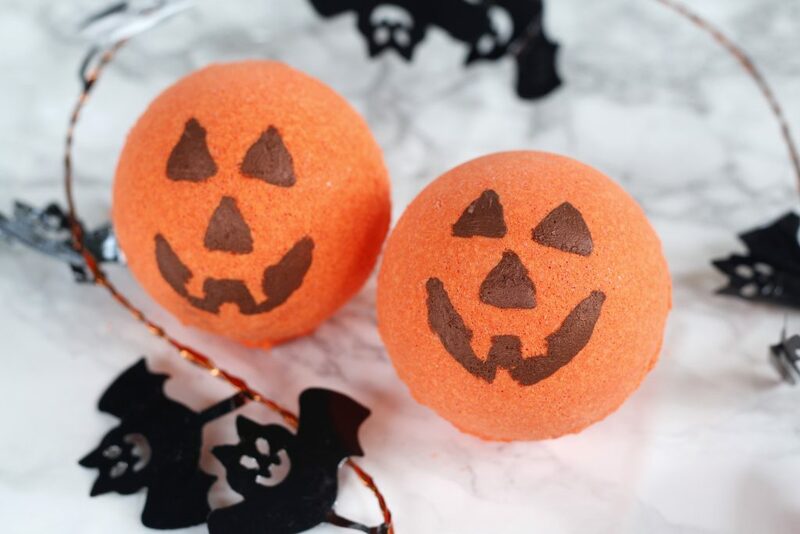 These will be sure to delight your kids, and maybe they’ll even want to make some themselves. If you are a mom and especially a mom of tiny ones (like me) chances are that you haven’t been on an exotic vacation for a looong time. Sure we bring our brood to the annual beach stay and spend our nights at the boardwalk while we’re there and it’s all lovely. 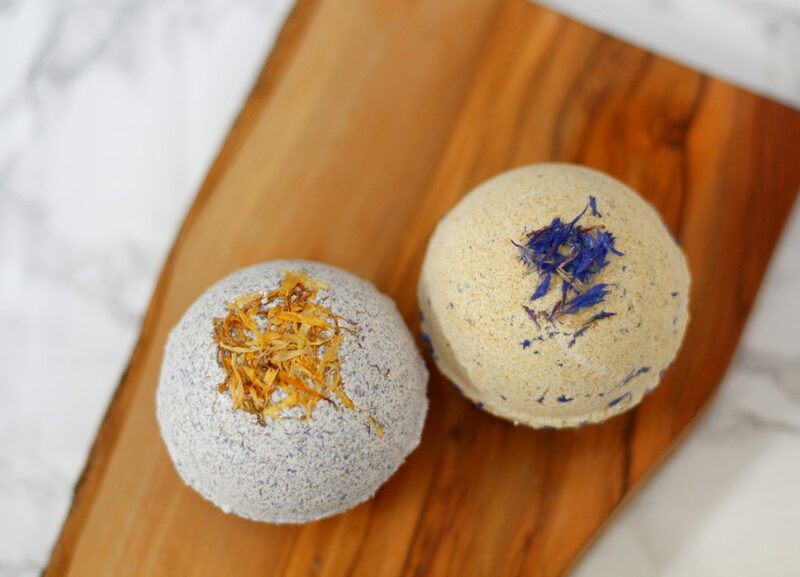 Bath bombs are a great addition to your bath and they’re fun to make as well. I always feel like a kid in the sandbox. You remember – trying to lift that sandcastle mold very slowly so it doesn’t break. I came up with this project while thinking of our beach vacations and how much I missed the ocean. 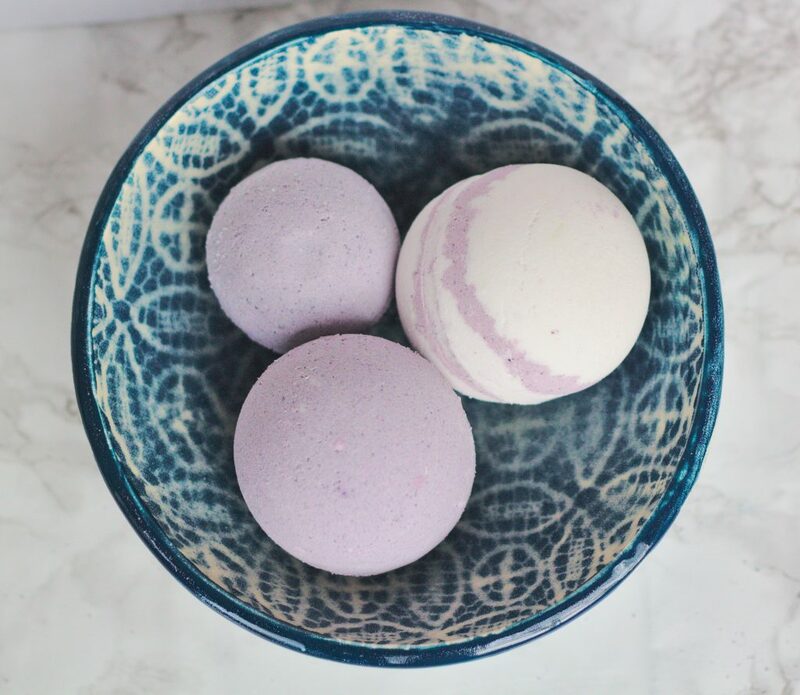 The smell of these is amazing. Just like the ocean breeze. 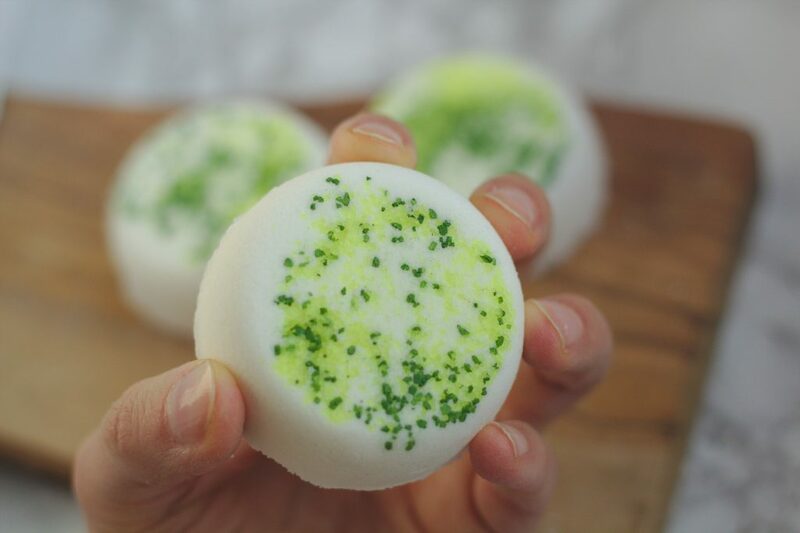 The dead sea salt makes them super soothing for your skin.